Any birthday occasion is incomplete without cakes. 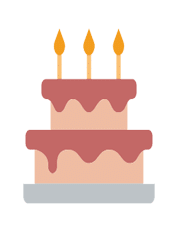 If you are busy and hard-pressed for time to select a cake from a local shop, you need to order birthday cake online from the best cake shop in Delhi NCR, and it will be delivered at home. A wide array of cakes is available online these days. Different flavors, shapes, and varieties are available in them. Cakes can be ordered for various occasions, birthdays, engagement, wedding, house warming, baby shower, the birth of a new baby, promotion and many others. YummyCake, a renowned cake delivery service provider in NCR offers highly professional cake delivery at home using the online medium. With minimum possible hassle, one can order a cake through the internet. It saves a lot of time. You can place an order for the cake effectively and efficiently. You need to visit our online interface and browse through various cakes displayed on our interface. 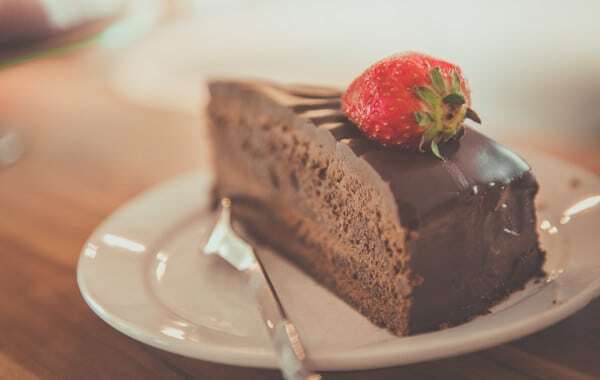 Cakes in different varieties are available including chocolate cake, fruit cake, truffle cake, eggless black forest, Black forest cake, butterscotch cake, pineapple cake, strawberry cake, vanilla cake, heart-shaped cake, and many more. Just select cake of your choice and get it through cake order in Delhi. Online clientele uses this service extensively that helps them to taste their favorite flavored cake. 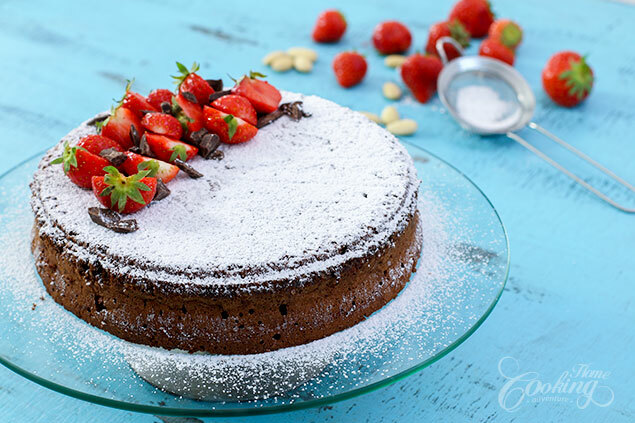 When choosing cake delivery in Delhi at Yummy Cake, the hassle of shop hoping to look for a perfect cake can be avoided, and an order can be placed while sitting in the comfortable confines of home. While selecting a cake, you can also get a sweet message written on it through the icing. Payment options are safe and secure. Cakes are delivered as per delivery instructions. A tasty and beautiful cake can bring brightness to anyone’s life. One can place an order for same day or midnight online cake delivery in Delhi and enjoy feasting on this lovely cake. If you are running against time and it is your best friend’s birthday, you do not need to panic, place an order for a mouth-watering cake at Yummy Cake. The cake will be delivered in no time precisely according to your instructions, and your friend will be too happy with this surprise. You can also place an order for some lovely flowers to be delivered along with the cake. This combo is sure to make him appreciate your sweet gesture. Decorations can be chosen shape and flavor can be selected that makes your task quite straightforward. Sometimes, you can get a unique cake with some unique flavors at YummyCake, the best cake shop in Delhi. With online means, getting online delivery of cakes has become trendy. We ensure that cakes are delivered right on time. So, what are you waiting for? Visit YummyCake and explore the amazing range of options available and choose the one that is sure to bring a sweet smile on your face.